Can also be used for decoration. Ideal for muscle reinforcement. 209 Cm in length. 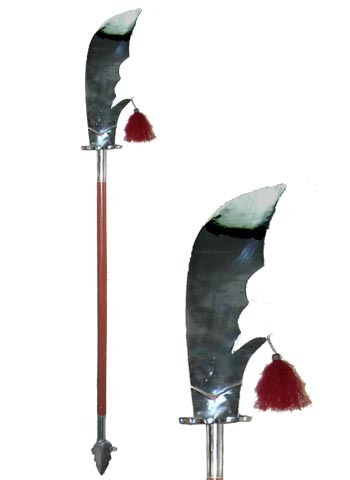 Blade steel: length 50 cm, width of 9 to 17 cm.